Nas to M.I Abaga, no refunds. Last year, Nigerian rapper M.I Abaga filed a $1 million lawsuit against hip hop legend, Nas for breach of contract. 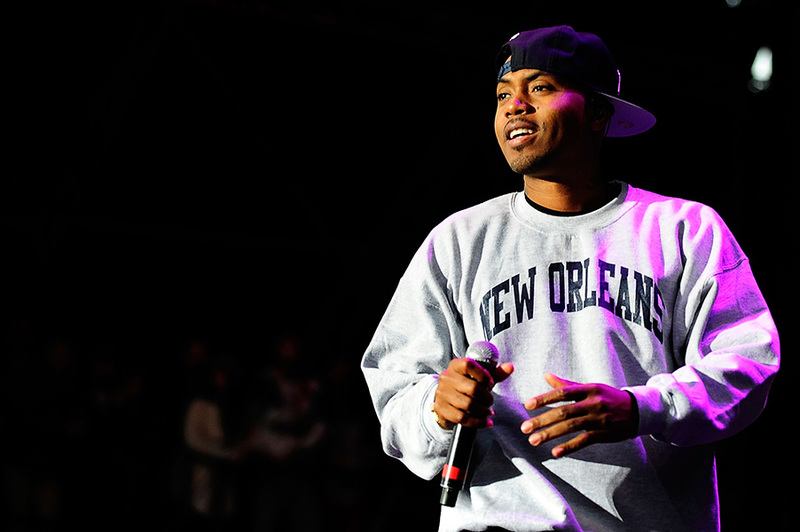 The suit which was filed in the New York State Supreme Court accuses Nas and Mass Appeal's Ronnie Goodman of swindle after they failed to deliver on a $50,000 verse. According to court docs ... Chocolate City, a company M.I happens to be the CEO of, says it agreed a deal in 2013 to record a song with Nas for his third studio album, The Chairman. Clauses in the contract stated the Queensbridge rapper was to mention, "M.I, Chocolate City, Nigeria, Queens, New York—NAS's hometown—, Mandela, Trayvon Martin, and the struggles of Africans and African Americans" in his verse. Chocolate City says the rapper sent the verse in, but didn't include any of the aforementioned subject matter they requested for. Nas was duly asked to re-do his verse to meet up with their agreement, which he reportedly agreed to. Three years later, the label says he still hasn't turned in the new verse despite accepting their payment. However, Nas, real name 'Nasir Oludara Jones, claims the damages the label suffered all through the duration of their contract was caused by third-party negligence and he won't be held accountable for it. According to TheJasmineBrand The rapper also claims Chocolate City can't sue him because they accepted the verse he sent to them, and as a result, wants the lawsuit dismissed.